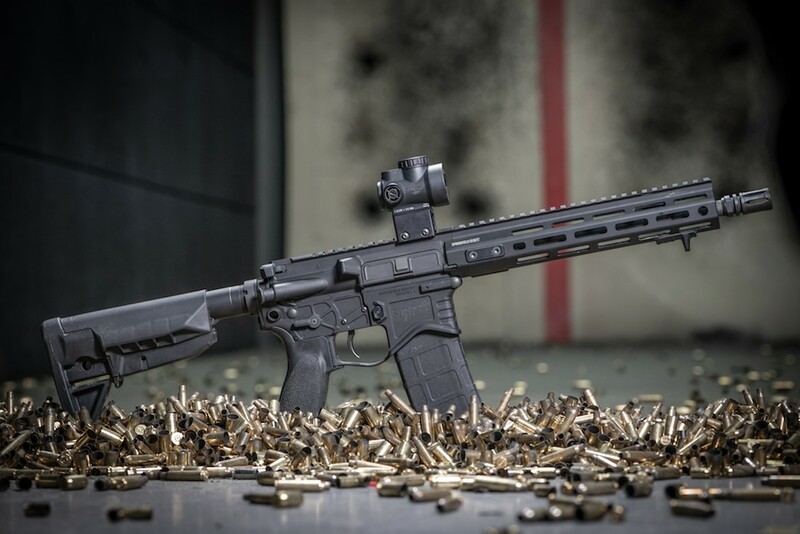 GENESEO, IL, April 27, 2018 – (AR15Vault.com) – Springfield Armory’s SAINT AR-15 series expands to include the all-new SAINT and SAINT EDGE SBR, featuring 11.5” barrels – selected as the best balance between length and ballistic performance of the 5.56 cartridge. Adding to the accuracy is a light-weight profiled 11.5” CMV barrel with A2 flash hider on the SAINT EDGE, and a government profiled version on the SAINT. Both are Melonite® finished inside and out for the ultimate in corrosion resistance, with an optimal 1:8 twist. 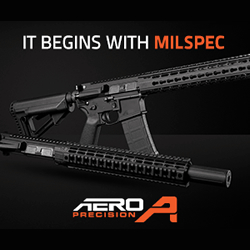 Each of these short-barreled rifles are machined from aircraft grade 7075 T6 aluminum and are Type III hard coat anodized, and the lower receivers are equipped with the Accu-Tite™ tension system, which reduces movement between the upper and lower receivers. No corners were cut on the MPT (magnetic particle tested) enhanced M16 bolt carrier group – the heart of any premium AR. 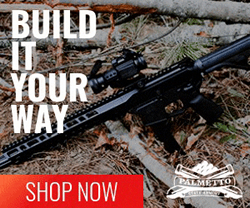 This BCG is finished with super-hard Melonite® and carries a 9310 steel bolt. Upgrades on the SAINT EDGE include a billet lower with QD mounts machined into the receiver and weight reducing cuts that lighten it by two ounces. 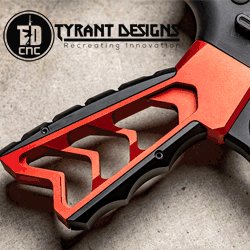 An ambidextrous 90-degree safety and extended mid-sized charging handle add features that are popular among tactical shooters. The trigger is an exclusive proprietary short-reset single stage design, with a crisp and precise feel, while the GI trigger on the SAINT SBR is nickel boron coated for a smooth and grit-free feel. A Bravo Company stock, pistol grip and Magpul Gen M3 PMAG are right at home on these combat grade short-barreled rifles. 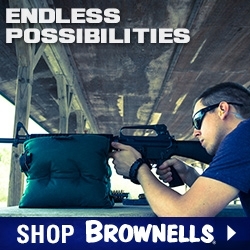 For those looking for light, tight and quick-handling short-barreled rifles with top quality features throughout, the SAINT SBR with traditional forged lower and the upgraded billet-lowered SAINT EDGE SBR are the ultimate hard use combat carbines.